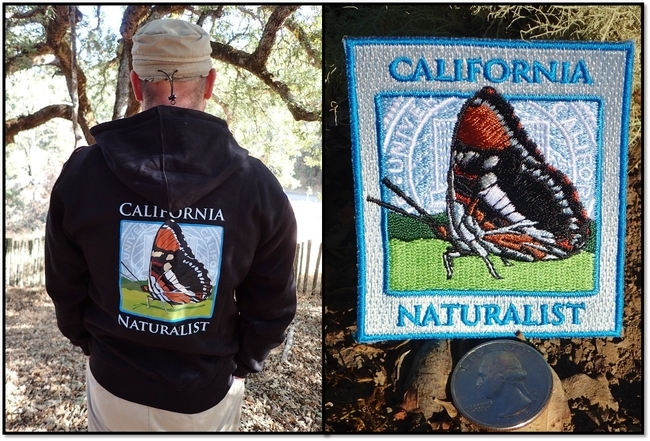 New CalNat hoodie sweatshirts & patches! UC Merced naturalist classes can be useful. Adam Blauery, a California Naturalist through the first University of California, Merced Vernal Pools Reserve course writes about his experience in the Merced Sun-Star. The top four things he gained from his participation? "Vastly expanded knowledge of local environments and their inhabitants, meeting and networking with interesting people, comprehensive understanding of the environments of our field trip destinations, and beginning an exciting community service project (you'll read more about that part in a future column)." Read more here. Read about SoCal Program Development in the Green Blog. Graduates of "Bridge to Park Careers" Program prepare for park careers. in the UCANR NewsBlog. May 12, 2015.